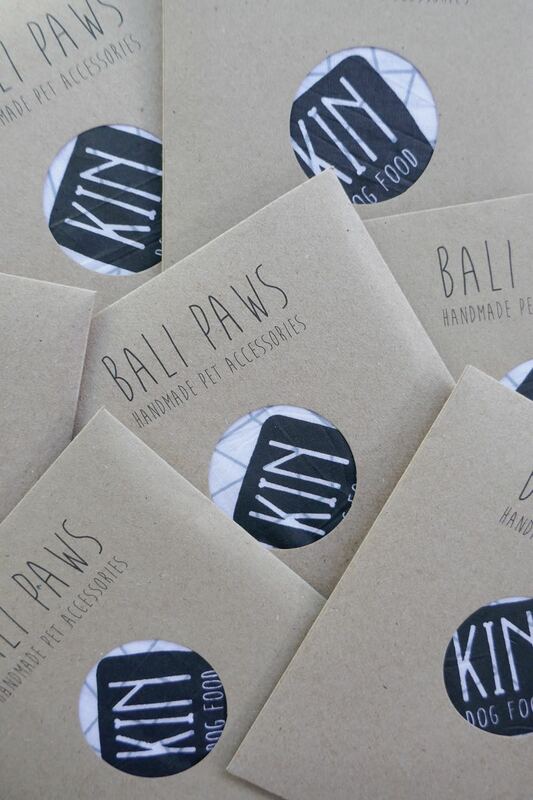 Bali Paws offers wholesale orders for bandanas, chew toys, and zip bags. 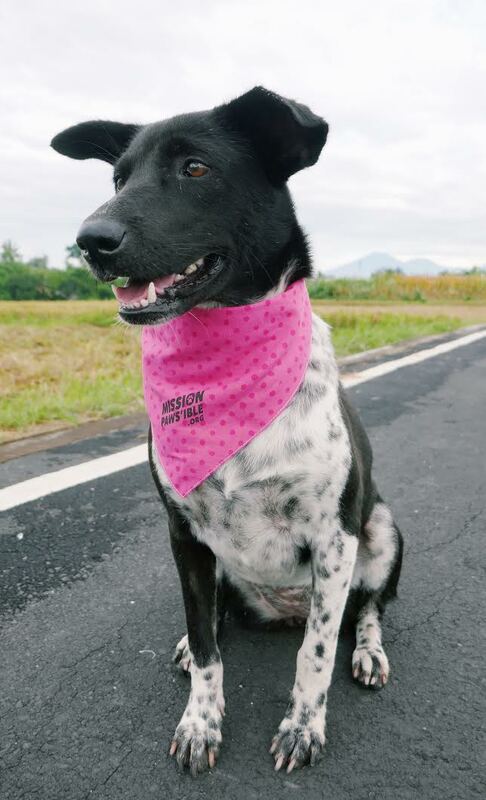 We also offer customized bandanas with logos or words! Please get in touch with us for more information about wholesale or custom orders.